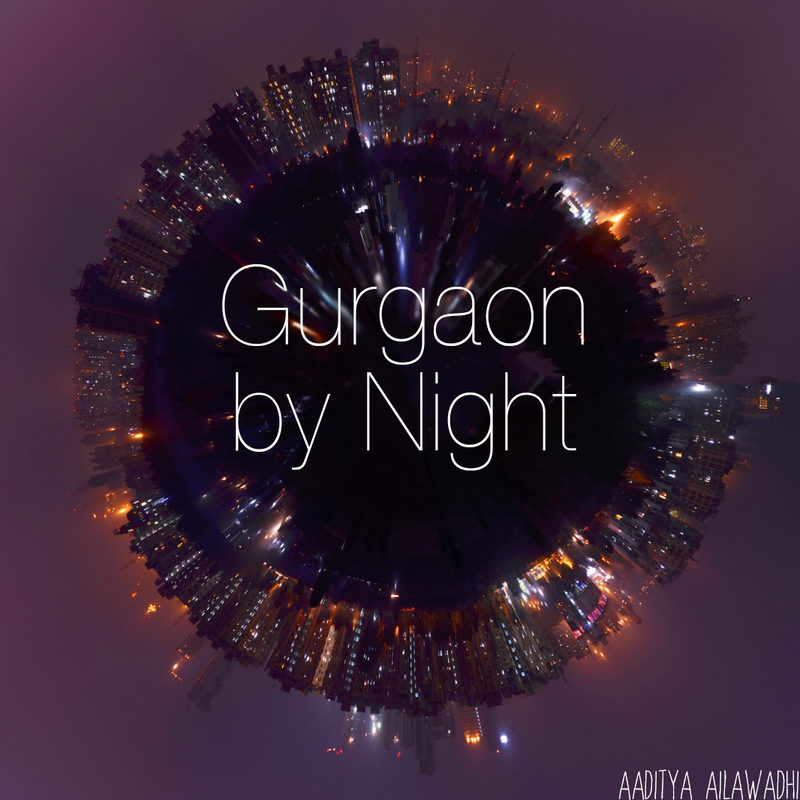 Living in Gurgaon: Fueling up or cashing in? Fueling up or cashing in? I hate to admit this, but I, the hawkeye ;-) actually got cheated at a petrol pump a few days ago. This is the small pump across from Jal Vayu towers in Sector 56, which I will now go out of my way to discourage people from using. Because there's just no excuse for this sort of behavior. Their modus operandi seems to be to target single drivers...just as one guy was about to start fueling my car, another fellow, on cue, knocked on my window and asked me a random question (did I want a receipt) to take away my attention from the meter, which was obviously started past 0. It took me about 10-15 seconds to roll down my window and answer him, by which time the meter was already running way past 300. When I realized what had happened, it was too late for me to prove anything although I did call them out on it. They obviously denied it, and I was already running late for work. I wish I had taken the time to at least talk to the manager of the pump. Definitely the next time, although I certainly won't be visiting this particular station again. I was thinking later that noone has ever asked me that question at a fuel station before - anytime I want a receipt, I have to ask for it myself. Well, lessons learnt I guess - 1) keep away from this fuel station 2) speak up when you think you're getting cheated, and 3) keep your eyes wide open and do not think about sunny afternoons and bean bags when you should be looking at the gauge!